A common mistake amongst novice lifters is to neglect the upper back in favour of more sets of chest and biceps work. That’s why a strong muscular upper back is the telltale sign of a lifter dedicated to his or her craft. The upper back is a complex group of muscles that, when developed to their fullest potential, can transform a physique. Get strong - If a muscle is underdeveloped, it's also weak. Identify how to train this muscle first, then load it. Have patience - the biggest driver of hypertrophy is always progressive overload, but making sure the execution of the exercises is perfect. Once you perfect them, load the movement heavy and get strong. If you want to build a bigger back, developing better mind-muscle connection and internal focus is vital. 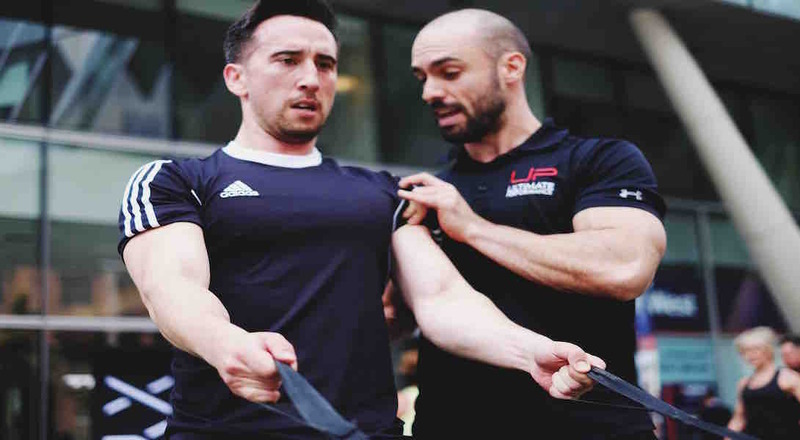 This helps target the exact muscle we want to hit - and there are plenty in the back, including lats, rhomboids, rear delts, trapezius group and erector group. If we’re trying to target the lats, and we are unable to ‘feel’ them in movements and bring internal focus to this muscle, then using a single-joint ‘isolation’ exercise with focused contractions in the peak contraction at the shortest position will help switch the muscle on, improve mind-muscle connection. This will make it more usable and 'feelable' on bigger, heavier compounds. With this goal, what's known as a 'pre-exhaust' is a special hypertrophy technique where the objective is to fatigue a muscle with an isolation exercise right before a set for the same muscle with a compound exercise. This technique is especially effective for those who have trouble recruiting or feeling the intended muscles. For the B1-B2 sets, perform both exercises for the left arm back to back before switching over and doing both exercises for the right arm. Be prepared to use less weight than normal for the compound exercises. Don’t worry; it’s not a problem. In fact, it’s intended. That’s how it got its name. And also be prepared for the tremendous burn you’re going to feel in your upper back. This method should be used as the first exercise of your workout. Set a timer for 10 minutes. Hit start. Do as many reps of chin-ups as possible before the timer hits zero. Only clean, full-range-of-motion reps count towards your total. No kipping. No partial reps. Arms fully extended in the bottom, and chin over the bar at the top. A word to the wise - once fatigue and tiredness sets in, form can get sloppy and tension shifts to other areas of the body - the traps, rear delts and biceps commonly - so keep form tight. Sets, reps, and rest are totally up to you. Some lifters will want to pace themselves and do a lot of low rep sets. Some will go all out on just a handful of sets. And others will be somewhere in between. Do this 2-3 times per week. Strive to increase your total by at least one rep at each workout. If you can do more than 40 perfect reps in 10 minutes, you need to either add a weighted belt or do a more advanced version of chins. Some options include sternum chins, subscapularis chins, towel chins, or thick bar chins. 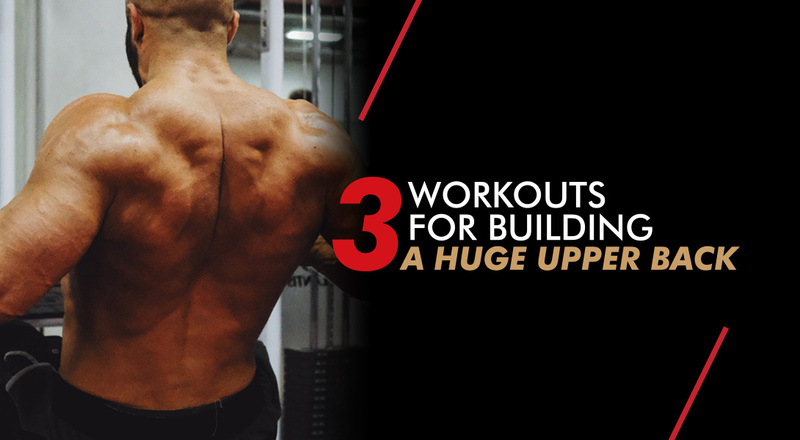 Chin-ups are the king of upper back exercises. 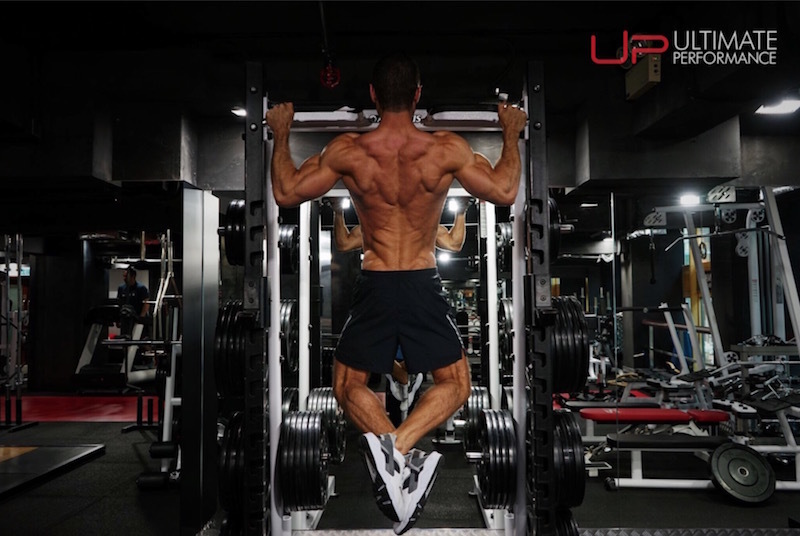 Improve your chin-ups performance with this density method and you’ll own a stronger more muscular upper back. The bent-over row, seated cable row, face-pull, and one-arm dumbbell row are all great exercises that you should definitely include in your routine. 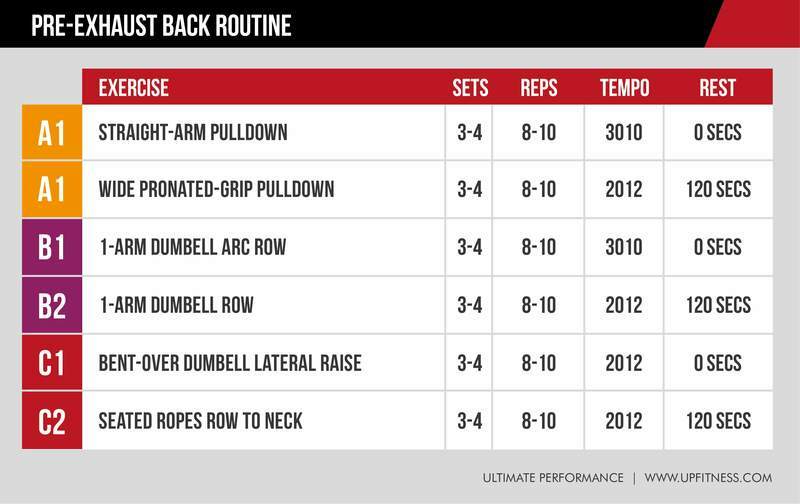 Here are a few less common row variations you should consider adding into the mix. Glenn Pendlay is a Level-5 USA Weightlifting Coach. He has coached over 90 national champions and over 20 medalists in international competition. With that type of track record he is certainly worth listening to. The torso position and dead stop on the floor make this a very unique and challenging exercise. This version eliminates the low back as a possible limiting factor. Because you don’t have to worry about holding your torso still like during a bent-over row your upper back can be the sole focus. Both the machine version and the dumbbell version lying prone on an incline bench are great variations. The machine chest supported row is a great option if you intend to use intensity techniques such as forced reps, drop sets, or rest-pause. The Yates row is named after Dorian Yates. If you don’t already know, Yates is a six-time Mr Olympia. He won the award every year from 1992 to 1997. He’s considered one of the greatest bodybuilders of all time; in large part to his incredible back development. The Yates row is a barbell row with a supinated grip, and a slight forward lean. The range of motion is relatively short. And the traps will do more work than in most other row variations. If you’re not already doing them, these row variations have the potential to add some mass to your upper back. You can never be too strong or too muscular in the upper back, but that shouldn’t stop you from trying.